The school of diabetes… We all learn new diabetes lessons every day. This condition is never ending. With school back in full force, the amount of prep, sweat and tears it takes for that to happen is exhausting. 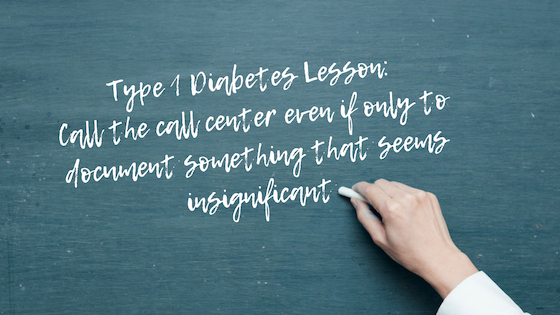 It’s something that only mama of a child with Type 1, or another mom with a child who has specific health needs, would understand. 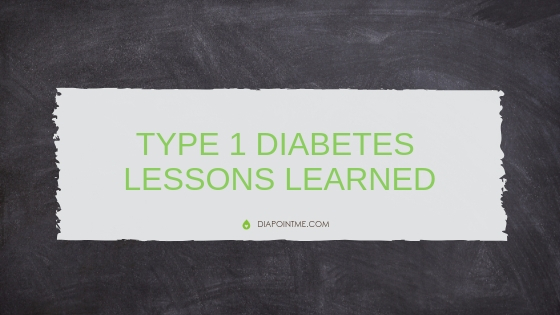 This September, I learned a lot thanks to a faulty transmitter on my son’s CGM (Continuous Glucose Monitor). For one, I’ve learned, or should I say that I was reminded that once again, I need sleep. Like at least 4–5 hours of uninterrupted sleep a night. I know that is not even hitting the healthy standard of six hours, but you mamas of Type 1s know what I am talking about here. Just at the end of summer, our previous transmitter was acting up. It was past its “life” so we had to invest in a new one. This happened in the same week that school started. While we can manage life without a CGM, this device sure makes it a lot easier for my 5th grader to be more independent at school. 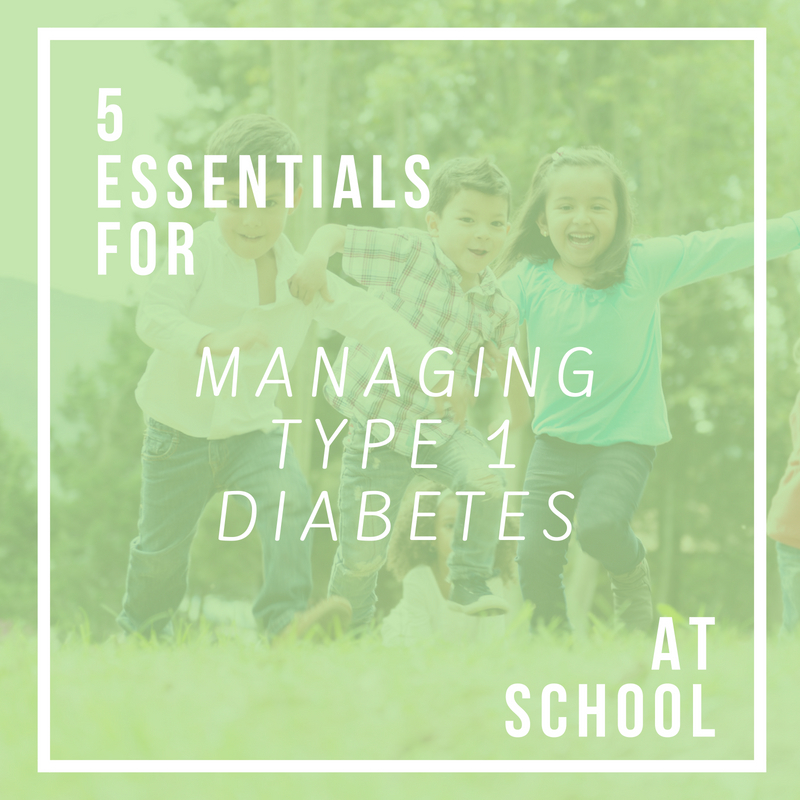 What Does Independence Look Like for a Child with Type 1 At School? Independent management means my son gets to spend more time in the classroom for learning. It means more time spent doing social things his peers are doing. Something as simple as sitting at the same table for lunch is so important. So when the new transmitter started acting up, it was really frustrating. 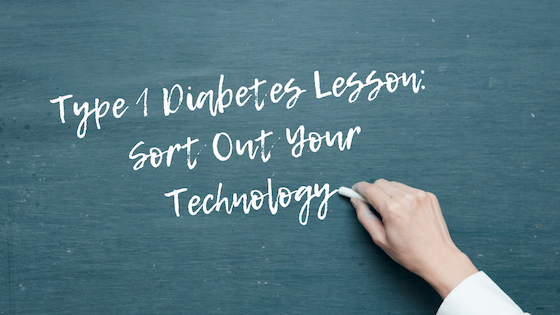 All parents of kids with diabetes just want the technology to work so our children can follow a regular routine like their friends who do not have diabetes. I kept trying to make his CGM work for him. Waking up several times a night. Recalibrating. Restarting. Watching. Waiting. Seeing the sunrise. Calibration not accepted. It was exhausting. Finally, after one very long night I knew it was time to call the pump company to see if they could help me technically, or get me a replacement. There was no resuscitating this thing. Frustrated, I called the pump company’s help line first thing in the morning. After running a few more tests with a nurse at the call center, she confirmed it needed to be replaced. They had a replacement ready for me that day – for which I am so grateful. When I asked her about the replacement of the sensors that I have been burning through when the transmitter would die after a day or two she told me there was nothing that she could do because they had no record of there being a problem before our discussion that day. They never even saw half of their life. And they are expensive. I was so disappointed that nothing could be done about the cost of the burnt out sensors. 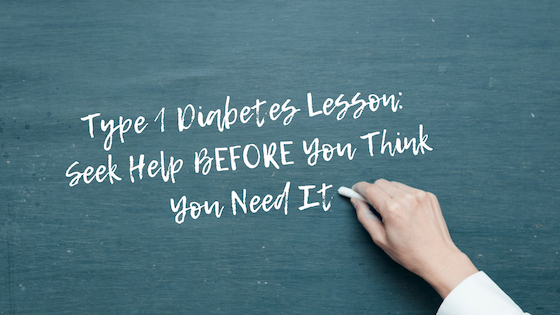 After managing diabetes for a few years, it is not uncommon for parents, caretakers and people living with diabetes to learn a lot about troubleshooting. We typically try to solve the problem ourselves until we have exhausted all possibilities. This is normal human efficacy and confidence. I asked the same question about the sensors to the nurse who was in the office when I went to pick up the new transmitter. She answered my question with the same question. Why did I not call them before? I have known her for a few years throughout our diagnosis, so I shared the same response with her – we tried ourselves to get it to work. 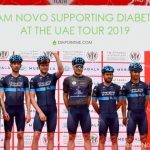 I also explained that with diabetes, we are not just fighting with transmitters or technology. 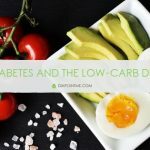 There are so many things to deal with every day with diabetes. There are a number of things that affect blood sugars and we have to “fight” with this thing every day. This transmitter is one of many diabetes balls that I juggle at once. 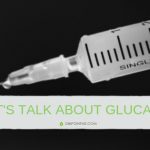 Blood sugars that are off are not an uncommon result on a CGM. Sensors and CGMs can also be off for non-technical issues. For example, it is known that even paracetamol can affect the performance of a CGM. With so many variables, for non-emergencies, we usually try to exhaust all possibilities before calling for help. The nurse told me if I would have told them sooner, then perhaps they could have done something about the sensors too. So my lesson learned: For even the smallest issue, call the call center. Let them know. Let them document it. Then at least, going forward there may be a possibility of new sensors for all of those that we lost trying to be independent. I know it is hard to find the time to do this, but I myself will try from now on. Perhaps it could at least save us from losing the money that went into the bin with the sensors that were likely fully functional. 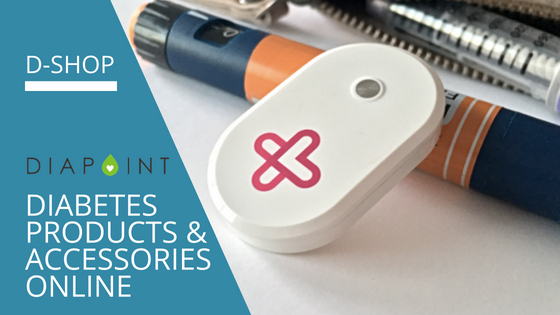 Looking for a CGM case or insulin pump band? Find it at D-Shop.